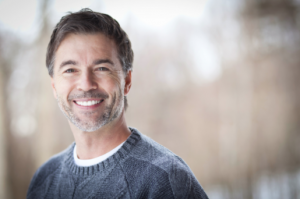 How Can Porcelain Dental Veneers Help My Smile? Porcelain veneers are commonly used to mask imperfections such as chips, gaps, wear and tear, asymmetry, cracks, stains, discolouration, and some kinds of misalignment. If you’re bothered by one or more of these issues, we can help. Talk to us today to find out if porcelain veneers can give you the smile you’ve always wanted.